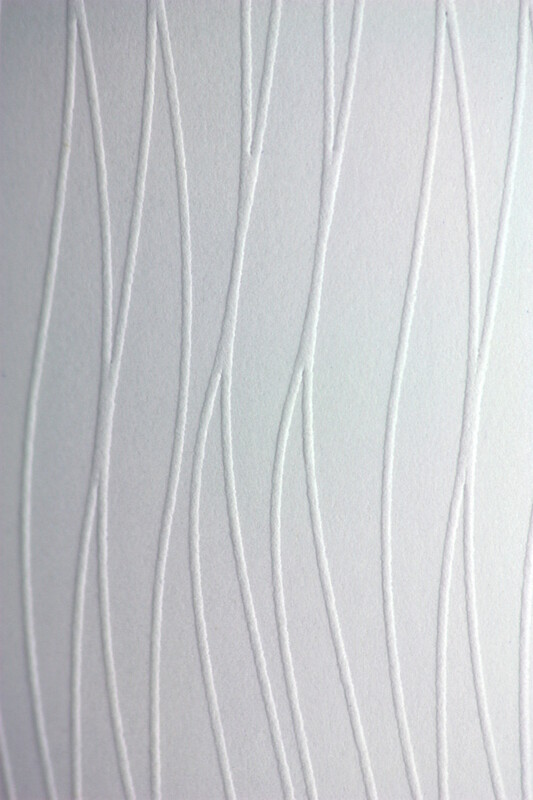 White Fluid is a single sided bright white finished and textured card with a light wavy embossed pattern on one side. The inverse embossing also shows on the reverse side to a lesser extent. Perfect for classy wedding invites and special occasion cards. Also available as a silver card in the Constellation Jade (CJ) series. Uncoated white papers and boards, made with E.C.F. pulp. 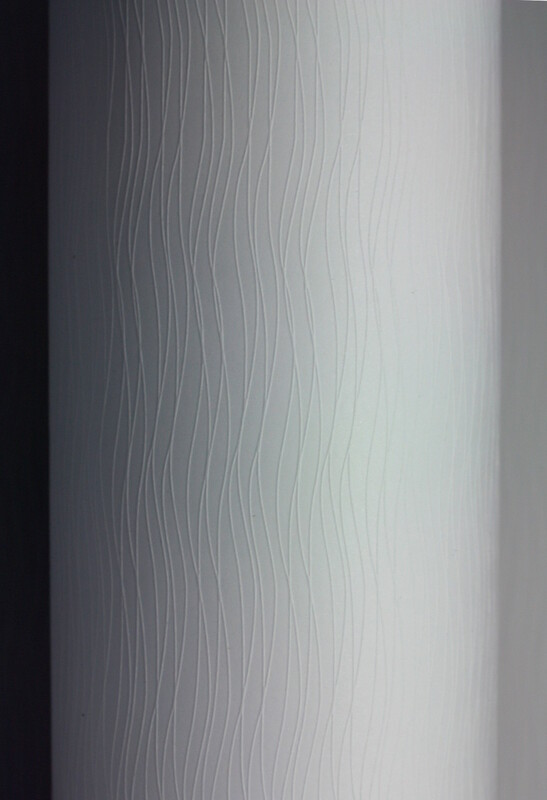 Fourteen are one side off-machine embossed, three are two sided embossed and three are two sided counter embossed. Card over 200gsm is wet laminated in manufacture. letterpress, offset, blind embossing, hot foil stamping, thermography and screen printing. The macro-porous surface suggests the use of oxidative drying inks. 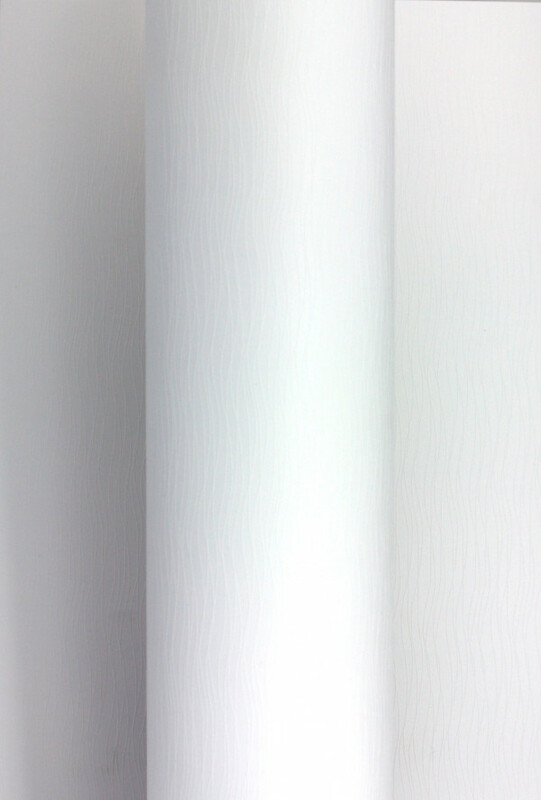 The different embossings require specific printing pressure settings.